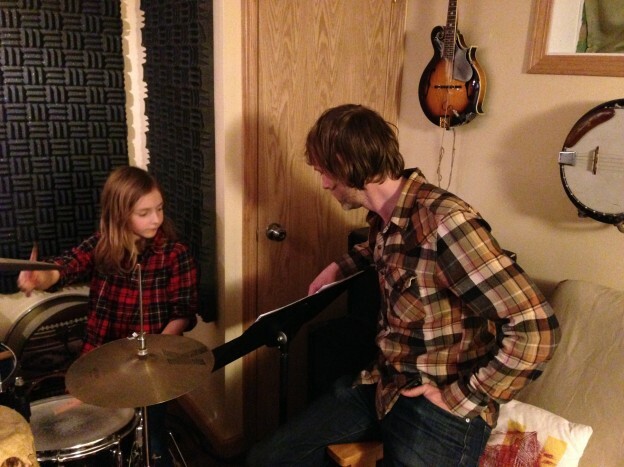 At Palos Music Workshop, We teach guitar, bass and drums to students of all ages and levels. Beginner instruction in mandolin and banjo also available. Every instrument is different, every students is different. Our creative and talented teachers work to create unique new teaching methods to help you become a musical master in a short amount of time. Sign up for lessons today with Palos Music Workshop! This entry was posted in chicago music lessons and tagged alsip, bass lessons, bridgeview, burbank, Chicago drum lessons, Chicago guitar lessons, Chicago music classes, Chicago music lessons, Chicago recording studio, chicago ridge, crestwood, drum instructors, drum lessons, guitar lessons, guitar teachers, hickory hills, hometown, lemont, midlothian, mt. greenwood, music lessons in Chicago, oak forest, oak lawn, orland hills, orland park, palos heights, palos hills, palos music workshop, palos park, robbins, tinley park, willow springs, worth on January 31, 2014 by Palos. At Palos Music Workshop, you will receive private and personalized lessons on Guitar, Bass, and Drums in all styles of music. 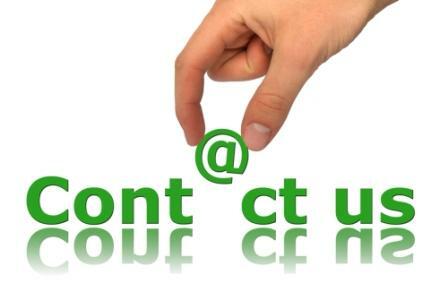 Lessons are available for children and adults in the Southwest Suburbs of Chicago. Learn to make music and have fun while doing it! Palos Music Workshop brings the passion of playing music to all our students young and old. 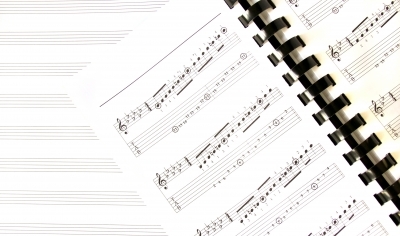 It’s never too late or too early to get started with music lessons that will change your life. This entry was posted in chicago music lessons and tagged alsip, bass lessons, bridgeview, burbank, Chicago drum lessons, Chicago guitar lessons, Chicago music classes, Chicago music lessons, Chicago recording studio, chicago ridge, crestwood, drum instructors, drum lessons, guitar lessons, guitar teachers, hickory hills, hometown, lemont, midlothian, mt. greenwood, music lessons in Chicago, Music Lessons in Southwest Chicago Suburbs, oak forest, oak lawn, orland hills, orland park, palos heights, palos hills, palos music workshop, palos park, robbins, tinley park, willow springs, worth on January 30, 2014 by Palos. This entry was posted in chicago music lessons and tagged americana music, banjo, bass, bass lessons, chicago music student workshop, drum instructors, drum lessons, drums, guitar lessons, guitar teachers, il palos heights, il palos hills, mandolin, music lessons, palos music workshop, study music on January 29, 2014 by Palos. Welcome to Palos Music Workshop.com! 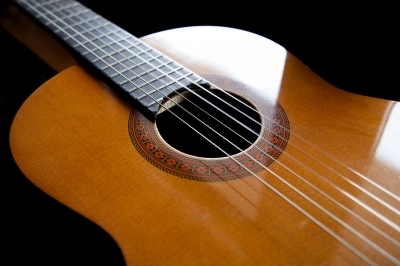 We are currently offering guitar lessons, bass and drum lessons in the Palos Park area. Palos Music Workshop aims to help students of all ages and ability to learn instrumental technique and music performance in a friendly atmosphere. For more information about beginner to advanced private music lessons on guitar, bass or drums please contact Palos Music Workshop here or at: Lessons@PalosMusicWorkshop.com. Thank you for stopping by! This entry was posted in chicago music lessons and tagged americana music, banjo, bass, chicago music student workshop, drums, guitar, il palos heights, il palos hills, mandolin, music lessons, palos music workshop, palos park, private lessons, study music on January 28, 2014 by Palos. 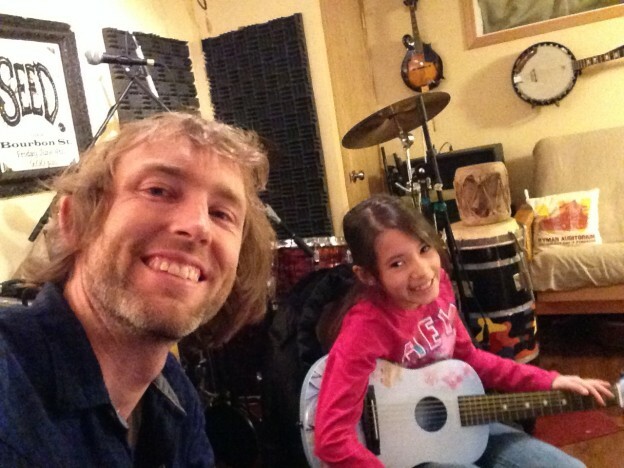 Palos Music Workshop is a professional music lesson studio located in Palos Park, IL offering one on one instruction for guitar, bass guitar and drums. Beginner instruction in mandolin and banjo also available. This entry was posted in chicago music lessons and tagged americana music, banjo, bass, chicago music student workshop, drums, guitar, il, il alsip, il bridgeview, il burbank, il chicago ridge, il crestwood, il hickory hills, il hometown, il lemont, il midlothian, il mt. greenwood, il oak forest, il oak lawn, il orland hills, il orland park, il palos heights, il palos hills, il robbins, il tinley park, il willow springs, il worth, mandolin, music lessons, palos music workshop, palos park, private lessons, study music on January 14, 2014 by Palos.